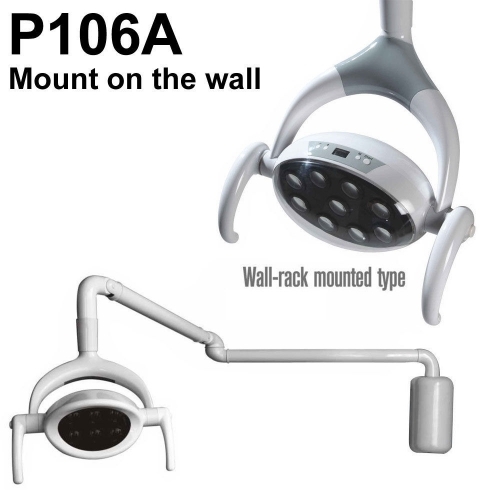 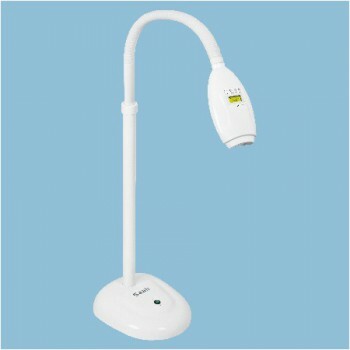 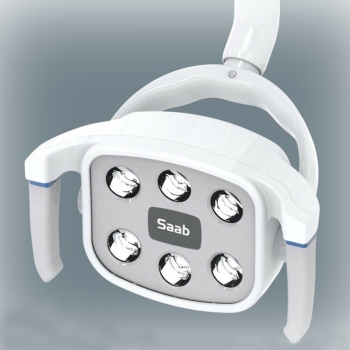 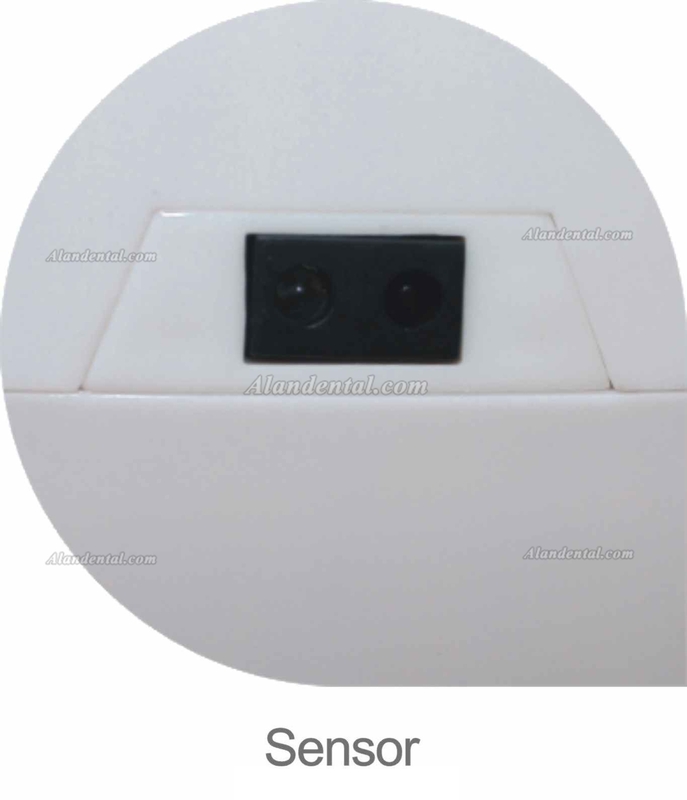 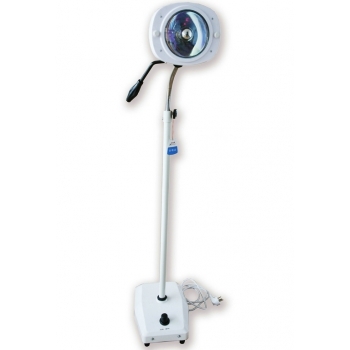 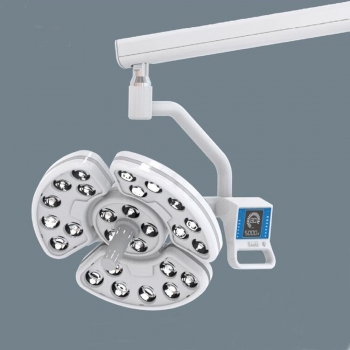 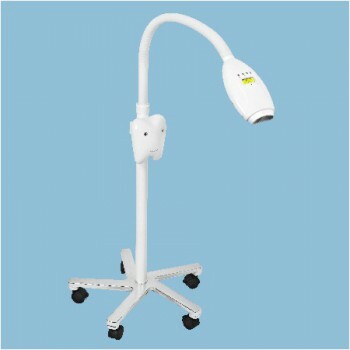 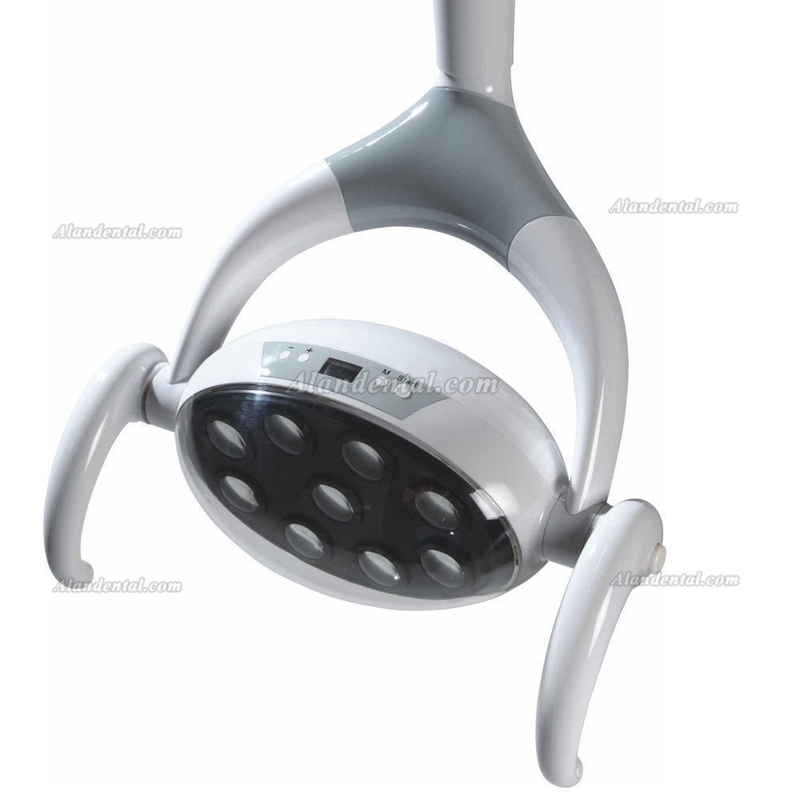 Buy Cheap Saab® P106A Dental Oral Light Patient LED Lamp(Mount on the Wall) form Alandental.com|Dental Equipment for Sale! 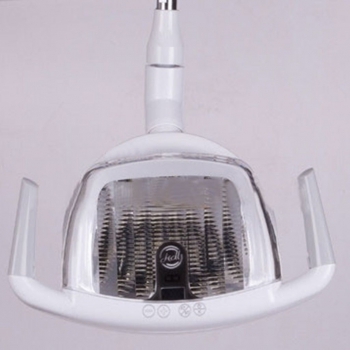 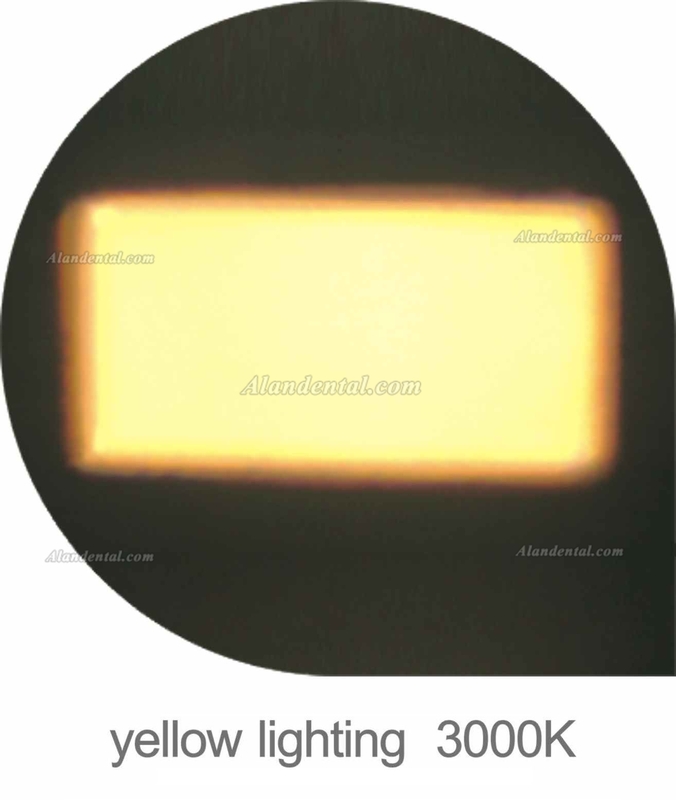 This is wall mounted type dental light. 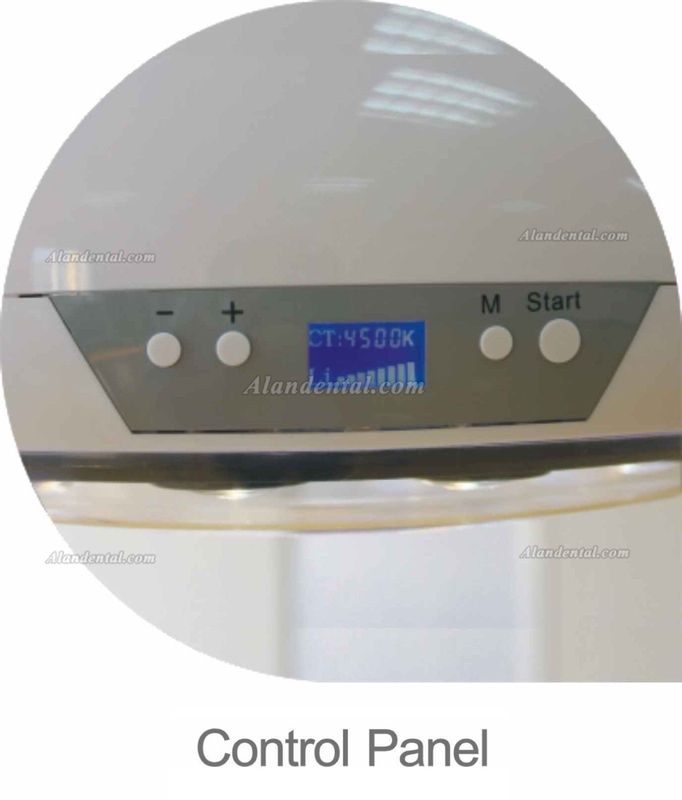 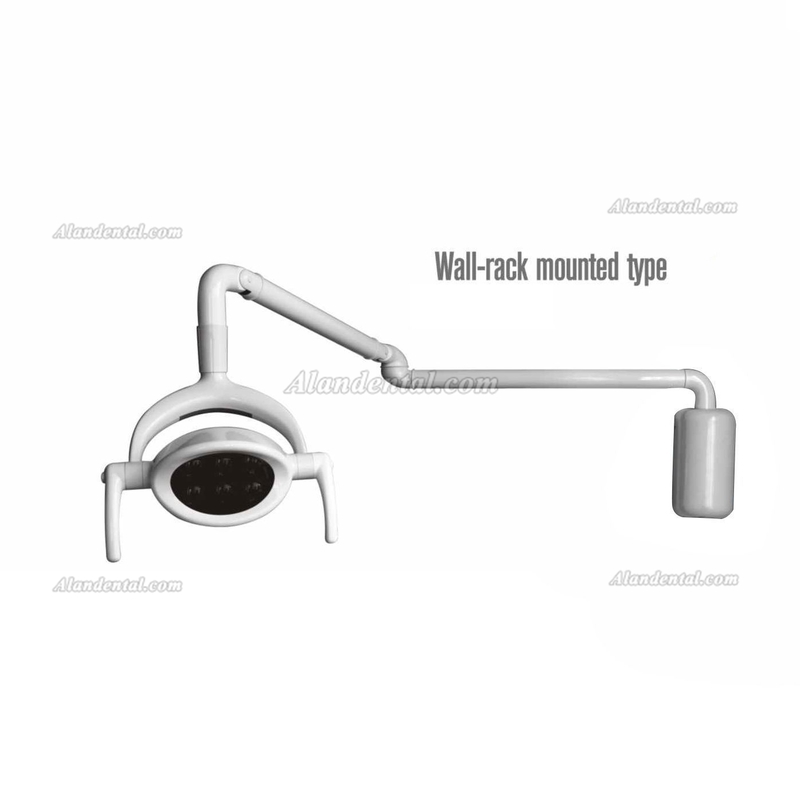 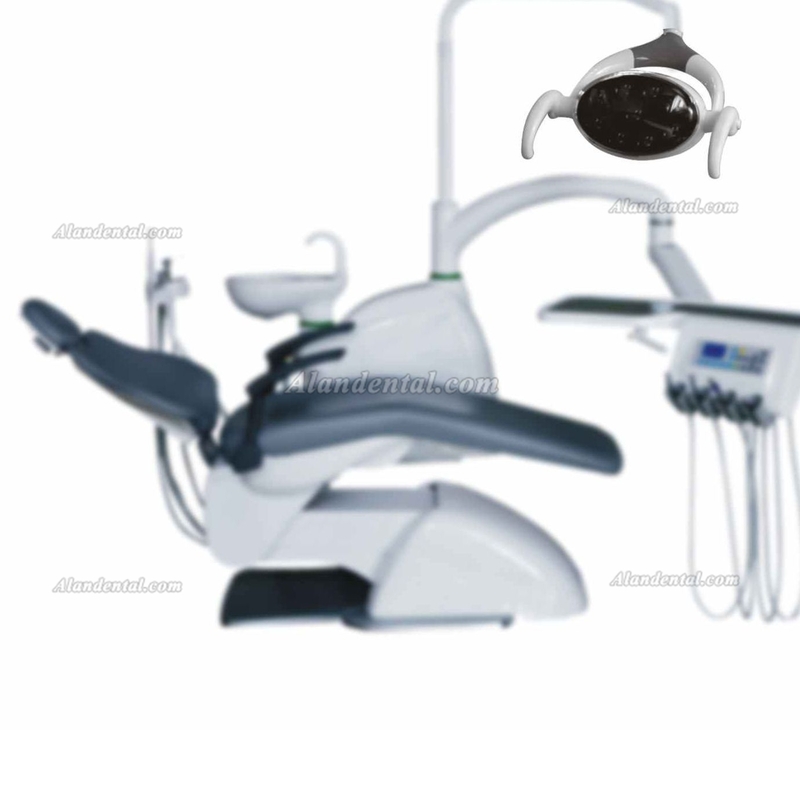 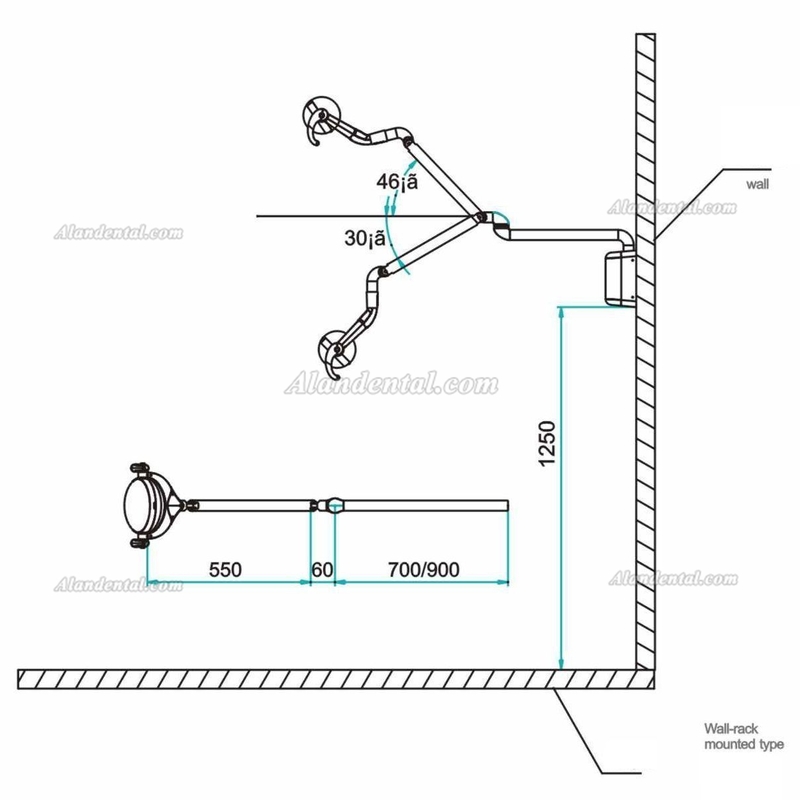 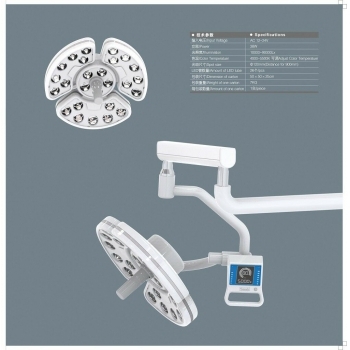 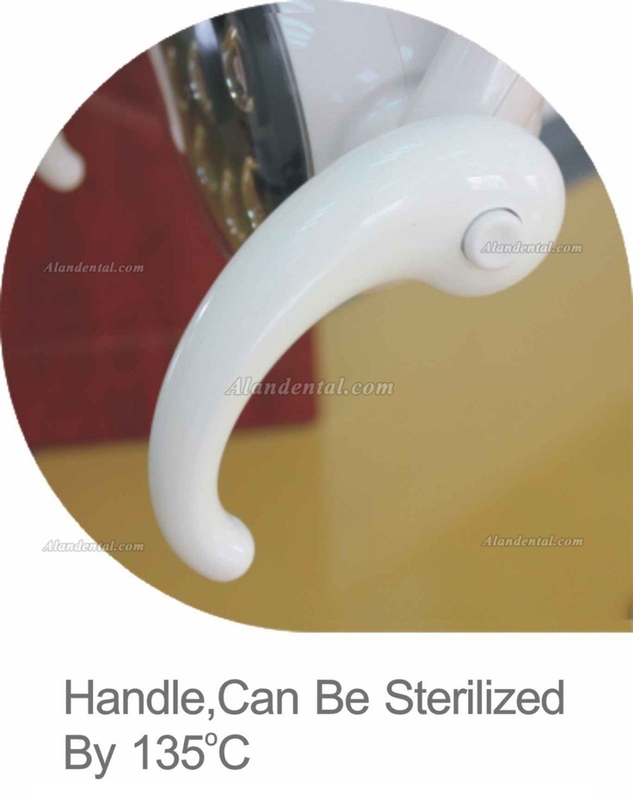 Please contact us if you need the Floor Standing Type, Ceiling-rack Type, or even only the Dental oral light.